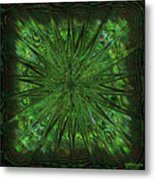 Square Crop Circles Three is a piece of digital artwork by Diane Parnell which was uploaded on September 2nd, 2018. 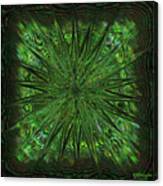 This wonderful green leafy monotone abstract is part of a six part series called "Square Crop Circles". 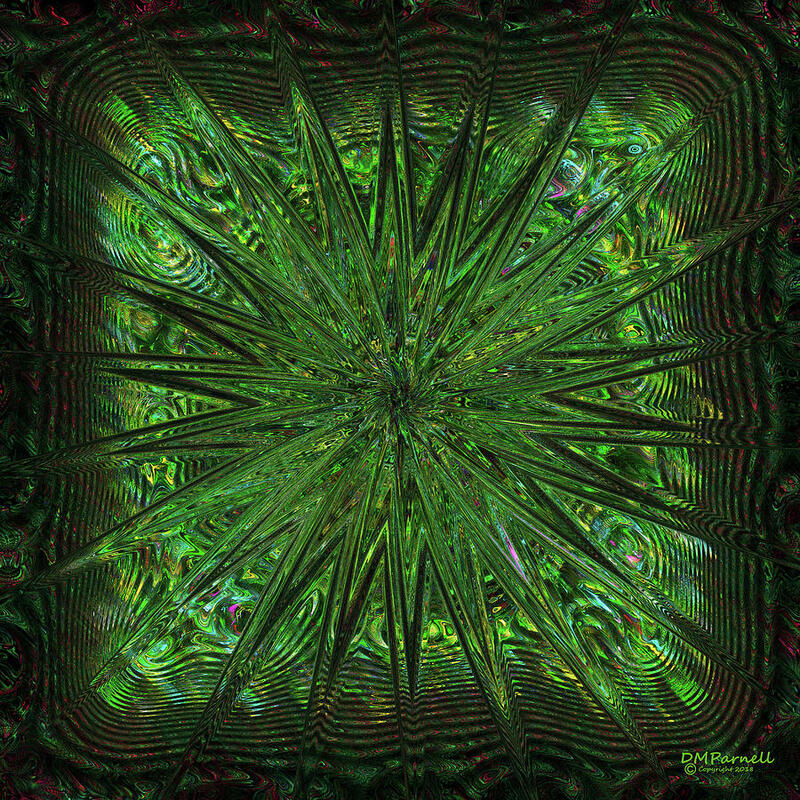 The pieces combine digital hand work, fractals, and of course, the magic of digital effecting and recoloration. Five of the pieces are unique and make a wonderful impact displayed individually as a focal point or grouped in diptyches, triptyches or quads. The sixth is a quad combination of 4 of the pieces into a single artwork. 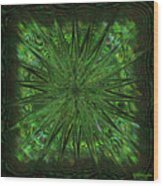 This art is detailed, peaceful, reflective of the natural world and yet with a modern spin of texture and design. If you love plants, greenery and modern art, this art belongs on your walls or in your fine art collection. 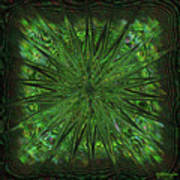 There are no comments for Square Crop Circles Three. Click here to post the first comment.